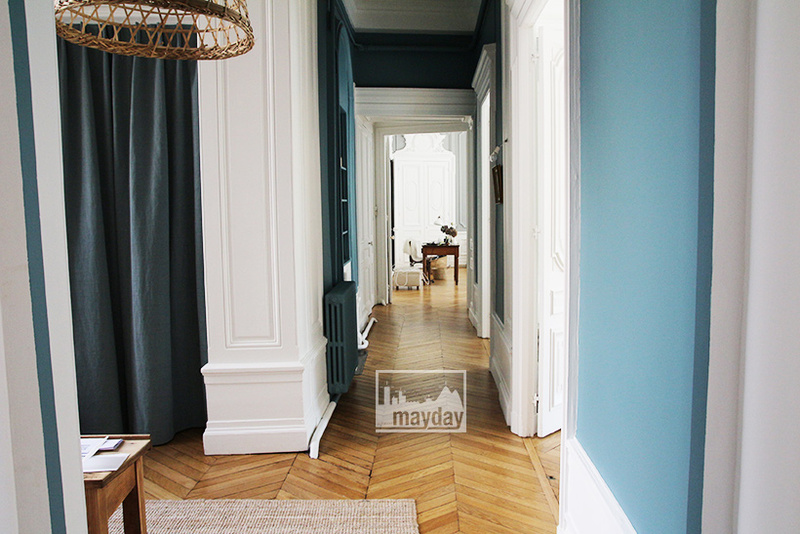 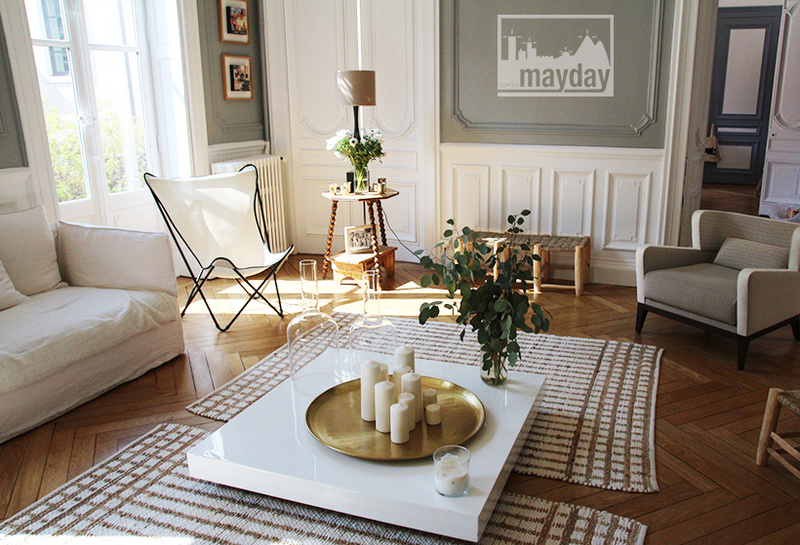 Shimmering haussmannian apartment (clav0092) | Agence Mayday, scouting agency | Best location for your project concerning : feature films, TV, commercials, promos, photo shoot & events. 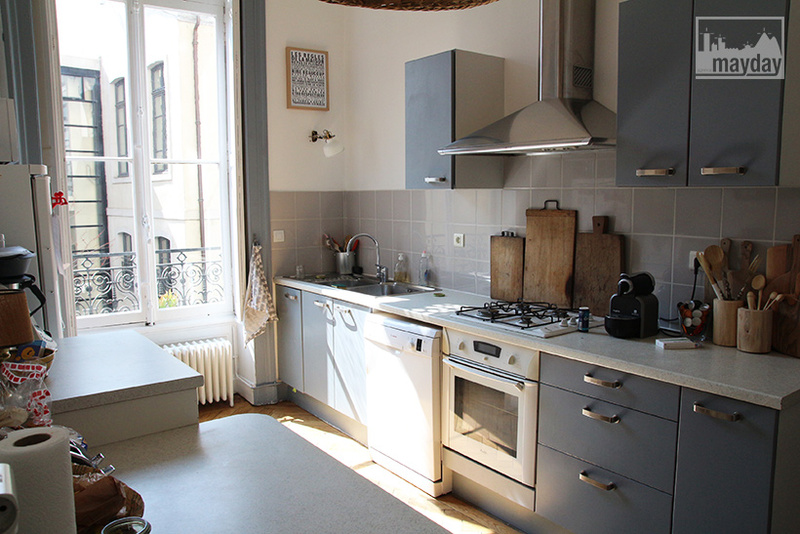 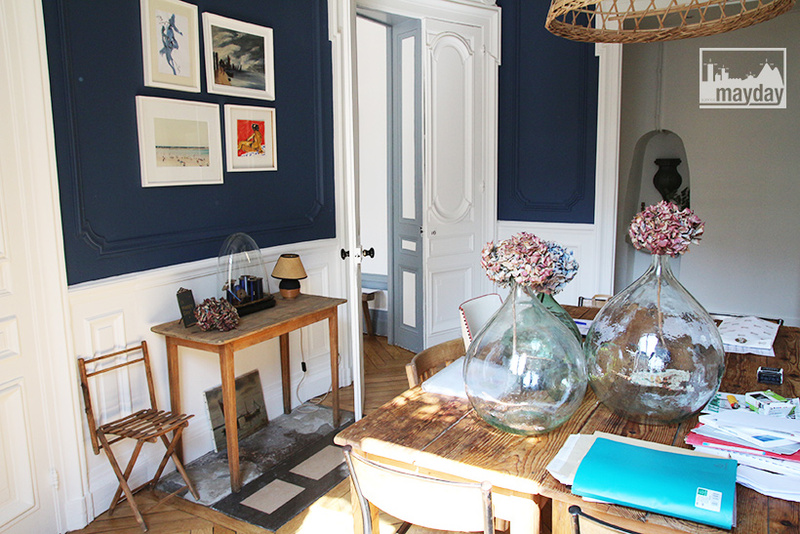 Splendid haussmannian flat in the heart of Lyon city. 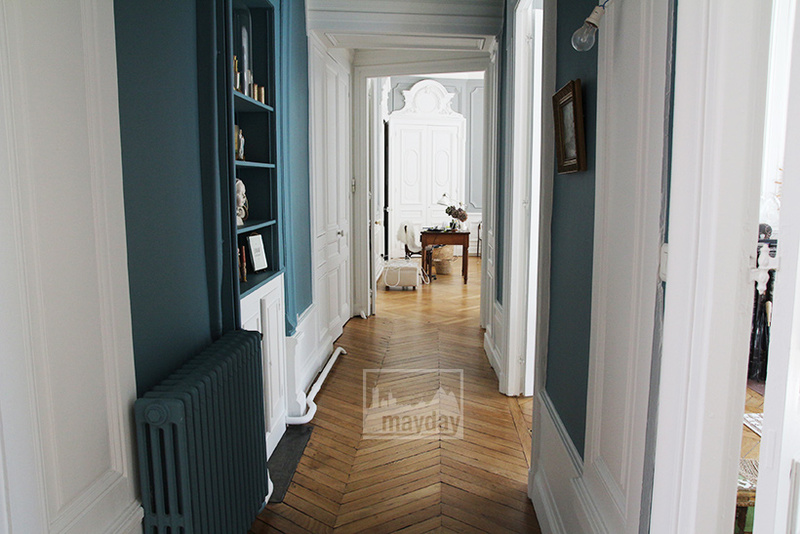 This bourgeois apartment has spacious successive rooms : 30 square meters living room, 45 square meters paretn bedroom. 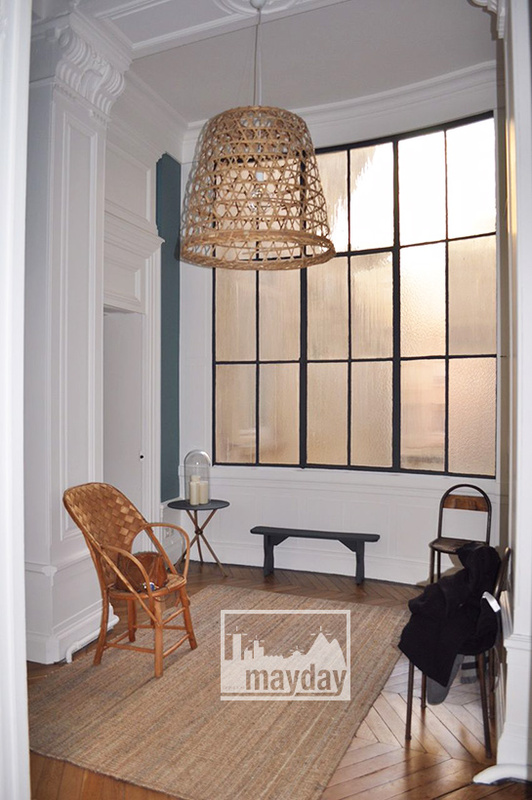 Recently renovated, its contemporary chic decoration offers sophistication and space (4 meters high ceiling) in a shrine of light. 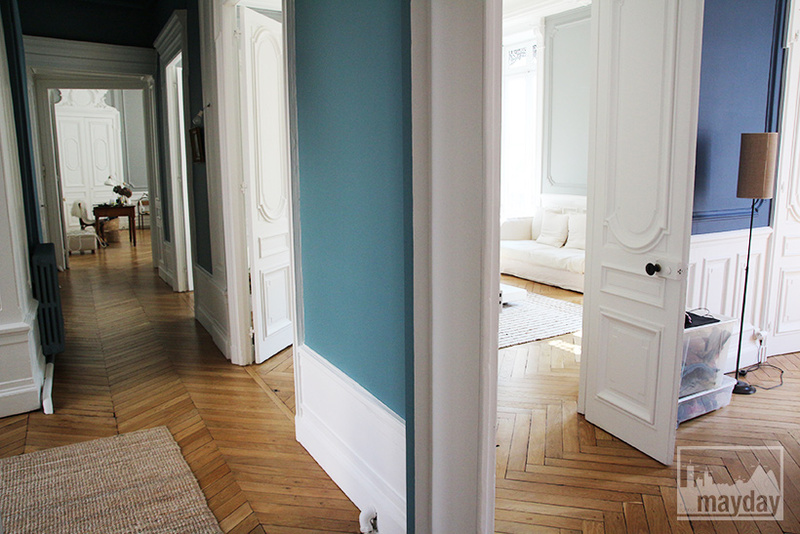 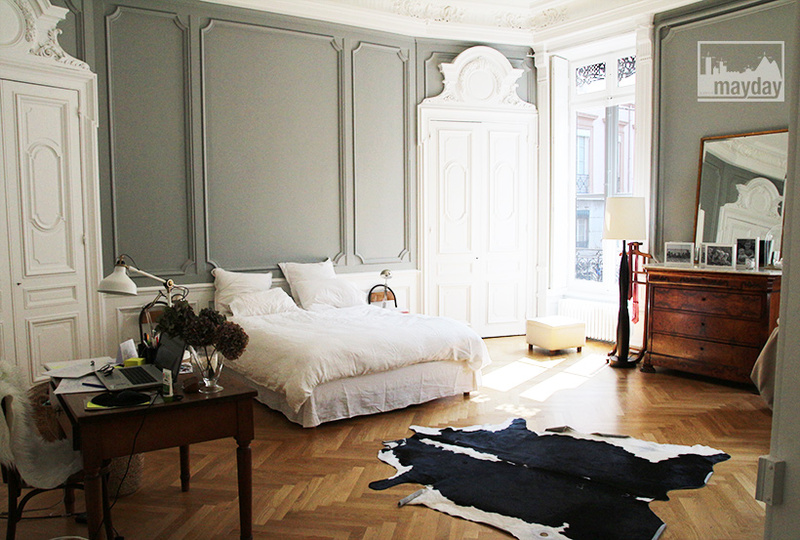 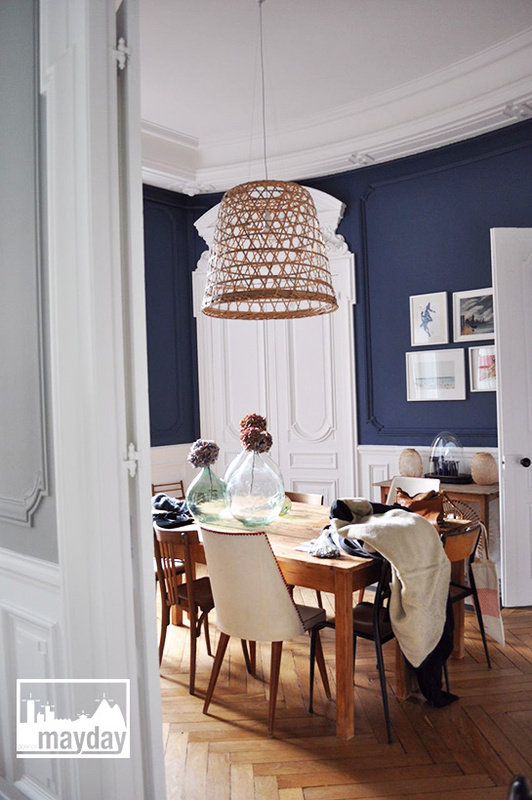 High quality materials : parquet floors and mouldings.